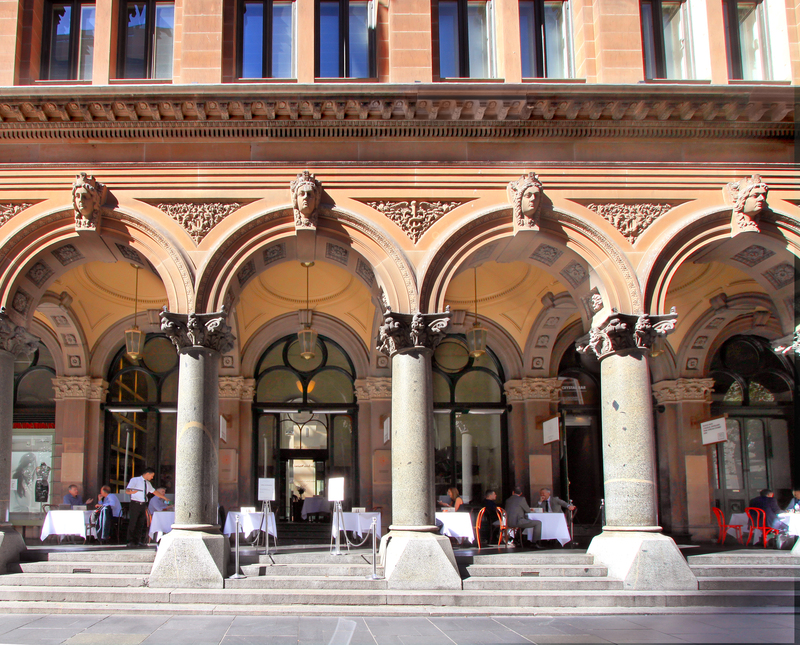 Sydney’s best Italian restaurant, Intermezzo Ristorante, is now open for breakfast and lunch on Sundays, so guests can experience an authentic Italian dining experience overlooking Martin Place. 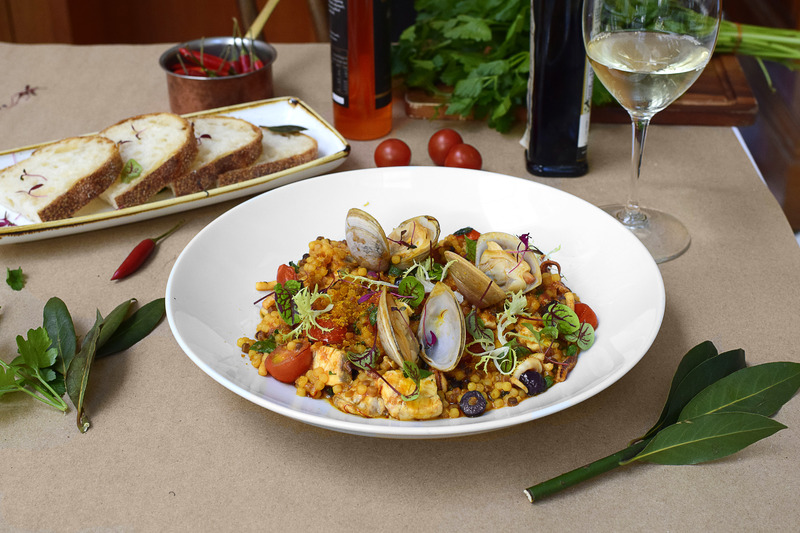 Enjoy European-style al fresco dining on the colonnade, the elegance of the eight story glass atrium, or the intimacy of the heritage front room. 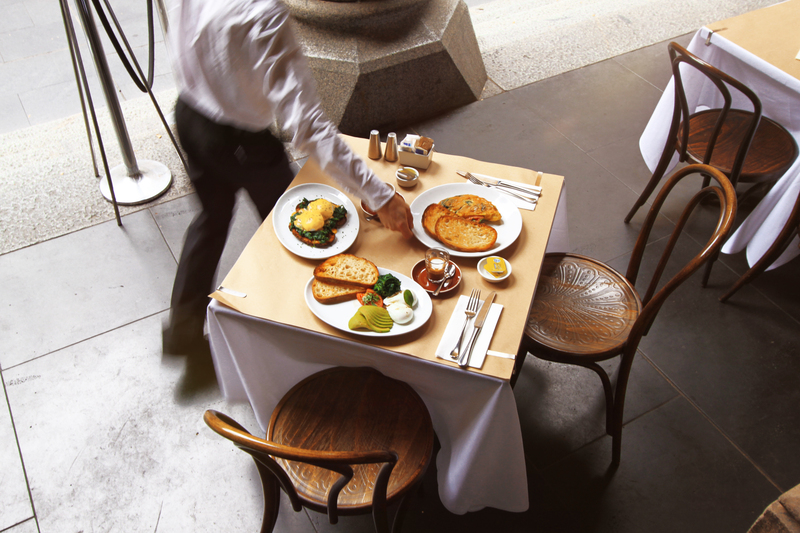 With over 200 premium wines, double-clothed tables and white-jacketed waiters, Intermezzo offers a true taste of Italy in the CBD. Guests can soak up the sun and indulge in a traditional Italian-style aperitivo facing the Martin Place promenade, with a choice of wine, cocktails and spirits, paired with prosciutto san daniele; arancini balls filled with veal and pork ragu; and sicilian green olives with marinated roma tomato and sourdough to share. For breakfast, Intermezzo offers poached eggs with smoked salmon and hollandaise sauce served on sourdough toast; organic maplenut woodfired granola with fresh fruit and natural yoghurt; and a gourmet panini roll with fried egg, bacon, rocket and aioli. Signature dishes for lunch include linguine with Western Australian scampi, fresh vine-ripened cherry tomatoes and chilli; housemade pappardelle with a trio of mushrooms, fresh ricotta and black truffle oil; and ocean trout fillet with truss tomato, wild mushrooms, white wine and herbs, served steamed in baking paper.